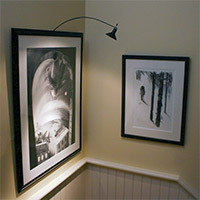 Wall mounted lights are among the most common lighting options, found in domestic and commercial spaces. 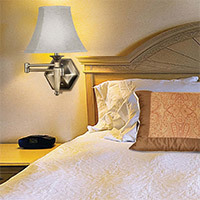 Selecting wall lighting fixtures is more demanding since they need to functional and fashionable. 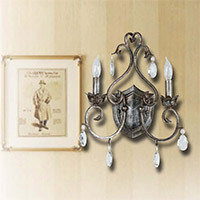 We have carefully selected wall lighting options for different requirements. 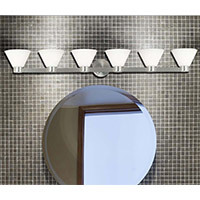 This includes lighting for highlighting an area, sconces, vanity lighting, and classically designed lamps. 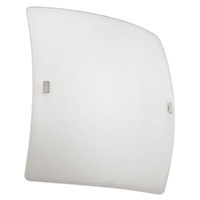 From opaque to translucent light fixtures to options for ambient, diffuse, and general lighting, we provide the entire array of wall lighting products, being specialists in this niche.